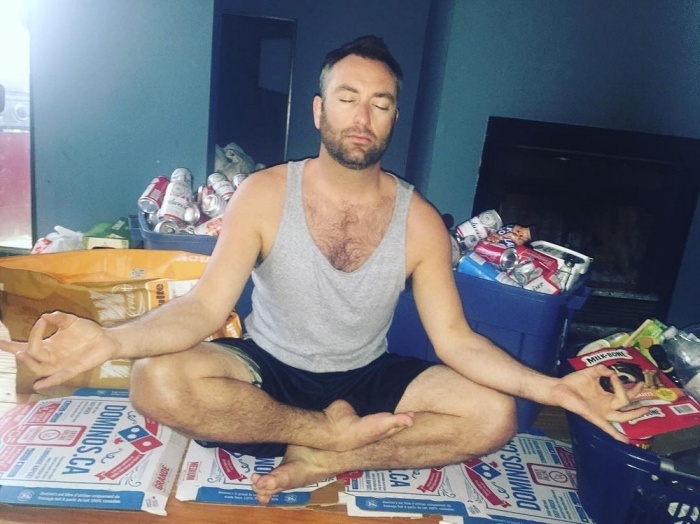 This man's name is Joe Namaste and he has a dream. 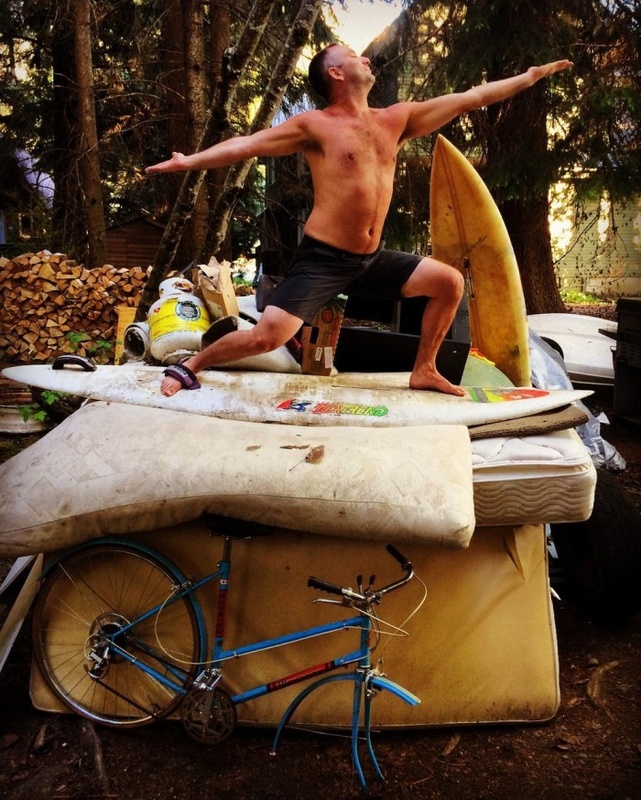 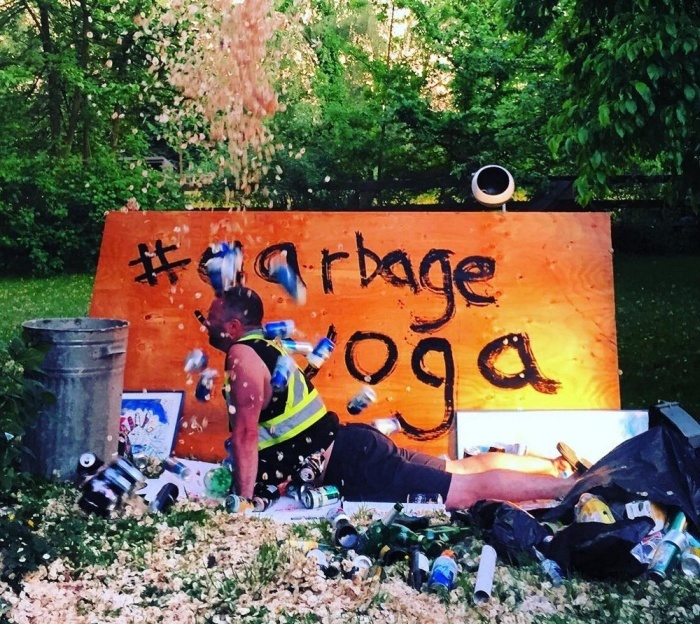 Joe's dream is to travel the world and do yoga in garbage. 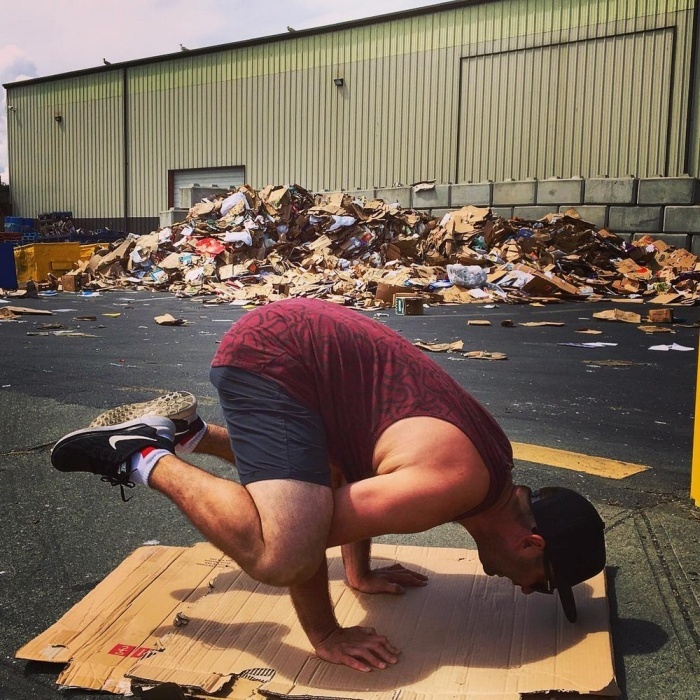 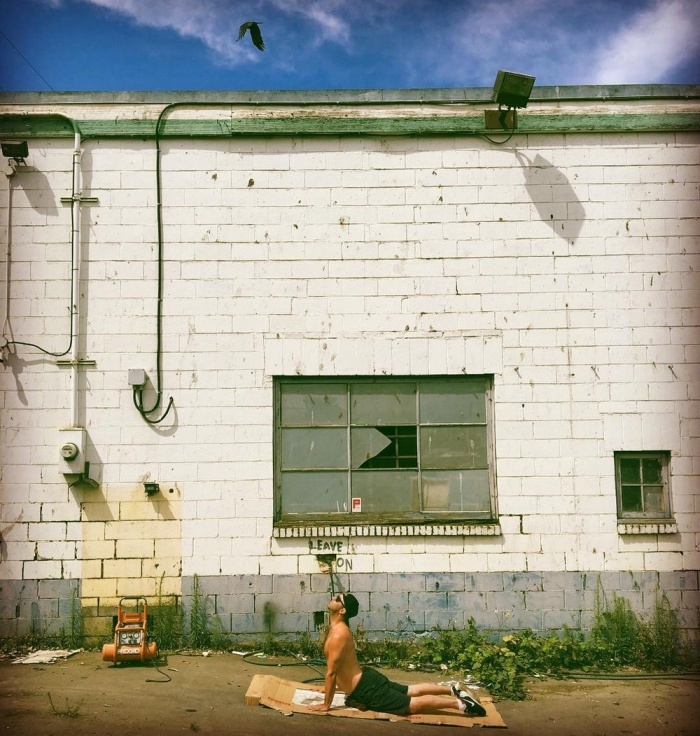 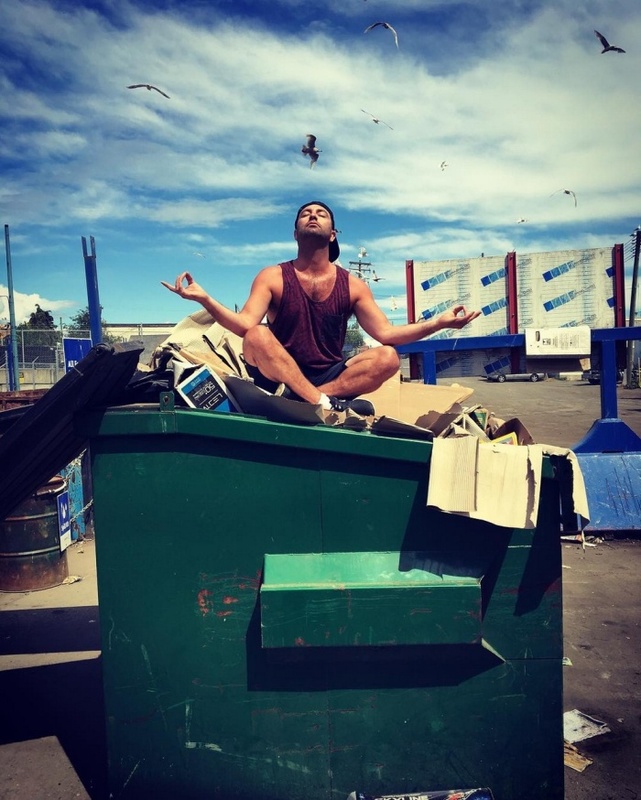 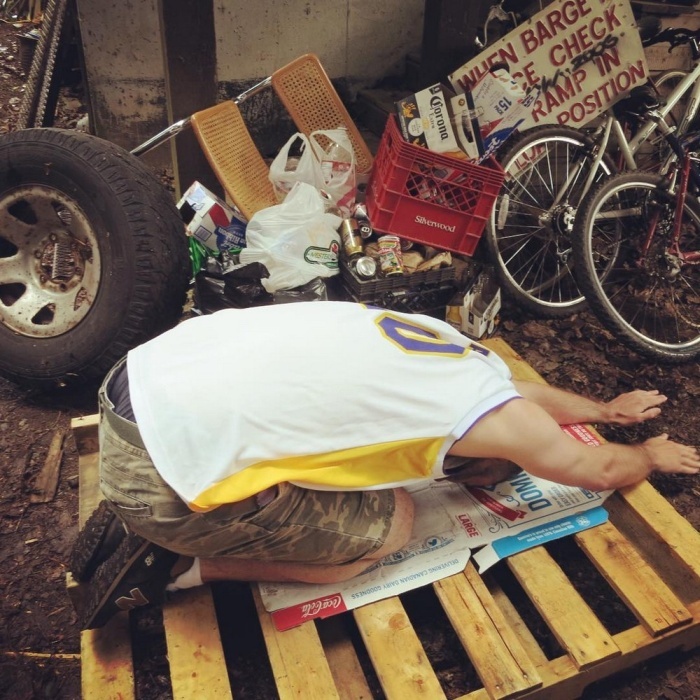 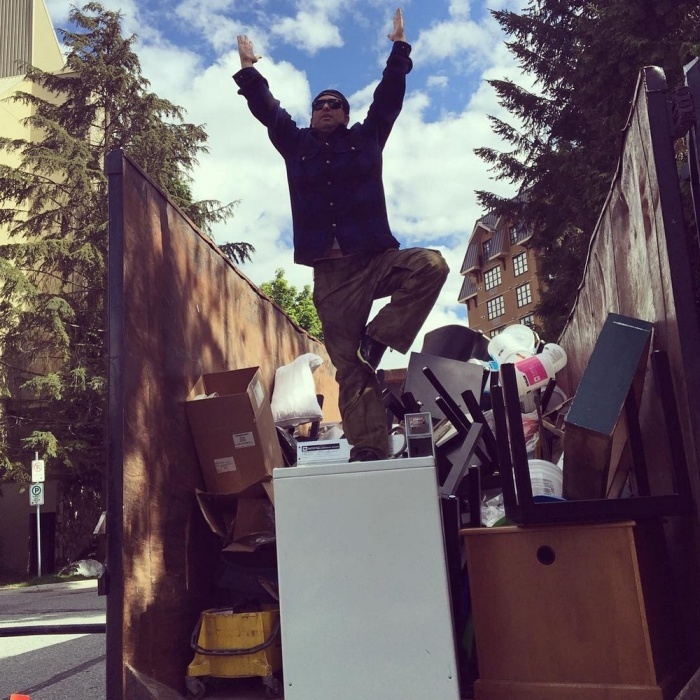 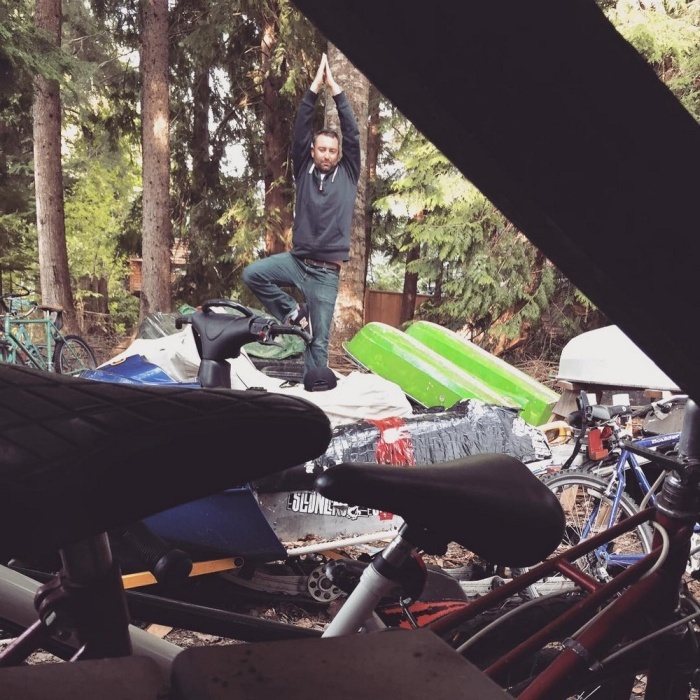 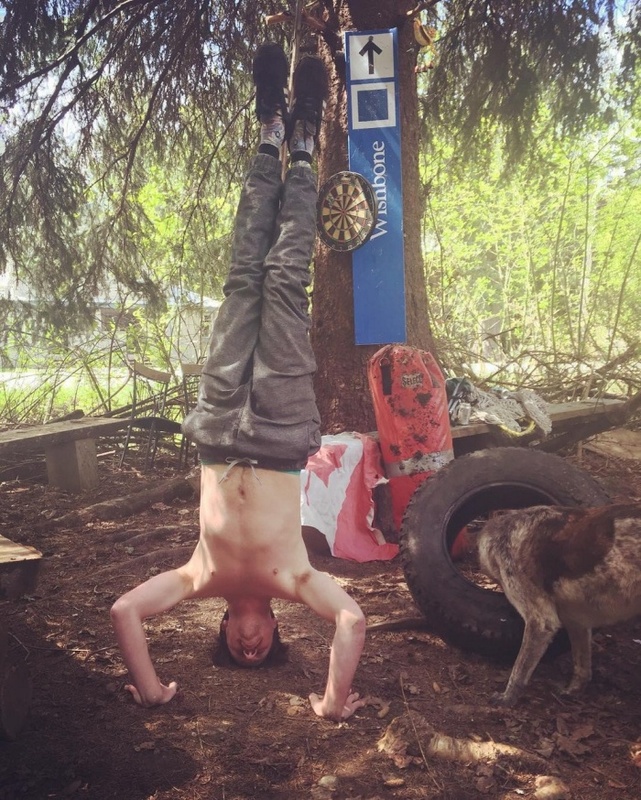 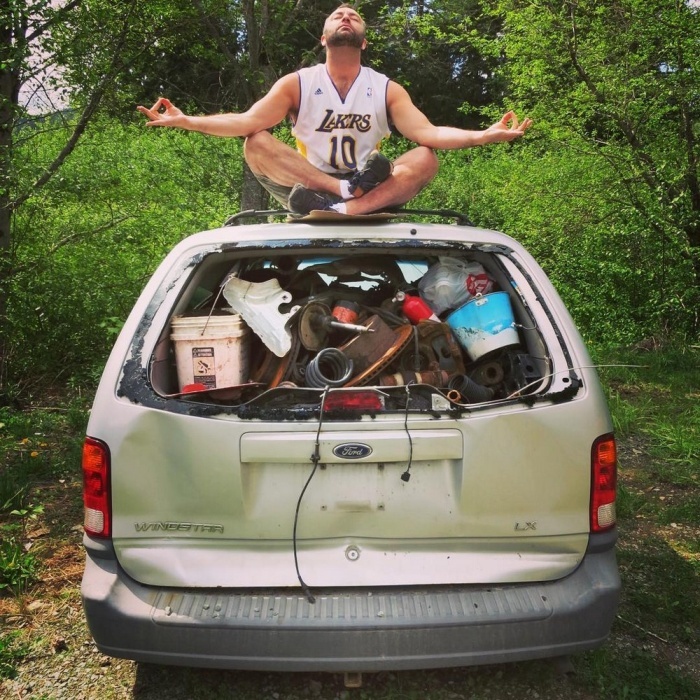 Joe is currently living his dream as he's doing his own special type of garbage yoga wherever he pleases and people are following along with his shenanigans on Instagram. 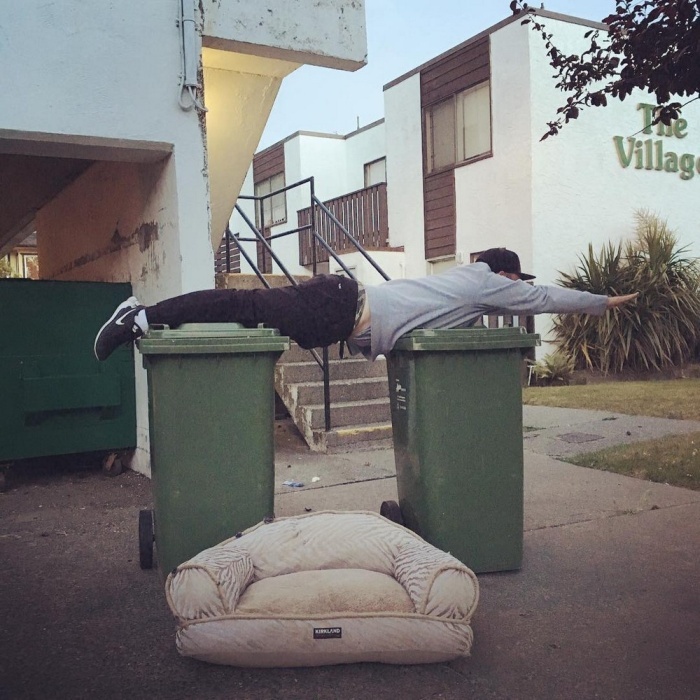 Why do people call it "garbage" when actually it's "trash"? 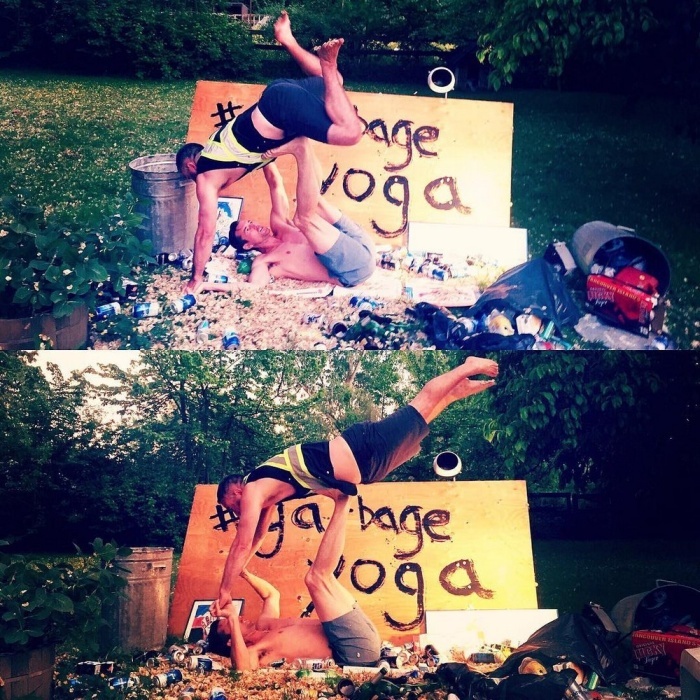 Garbage is organic food waste. 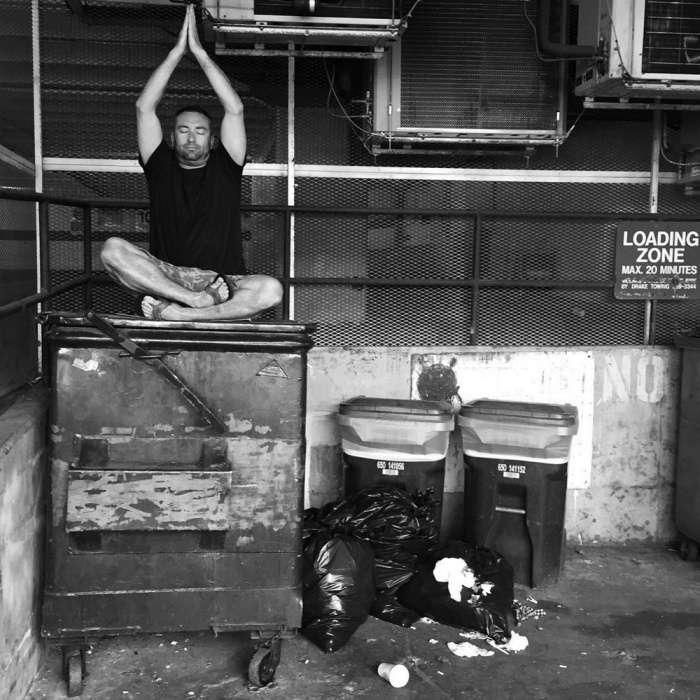 Trash is inorganic waste. 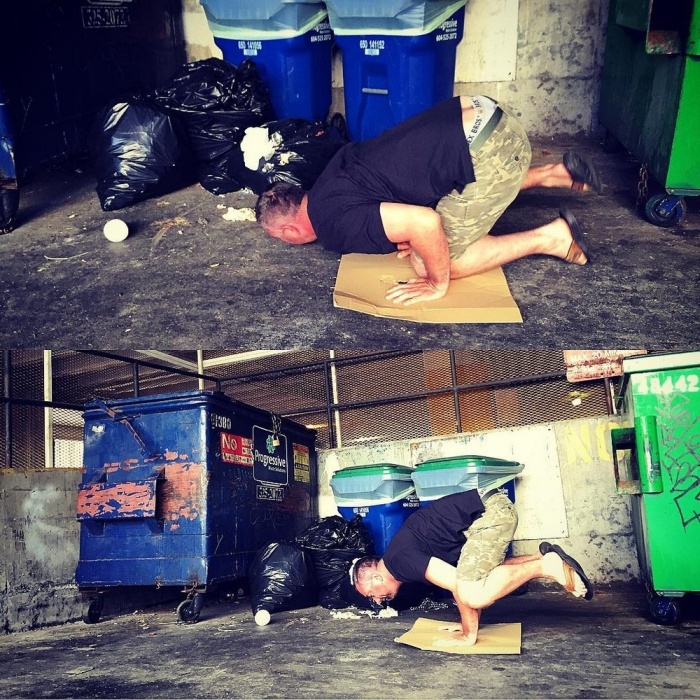 I see this a lot.